I was kindly nominated for the Creative Blogger Award by Audrey from the blog Lady Melady: My Castle, My Food. 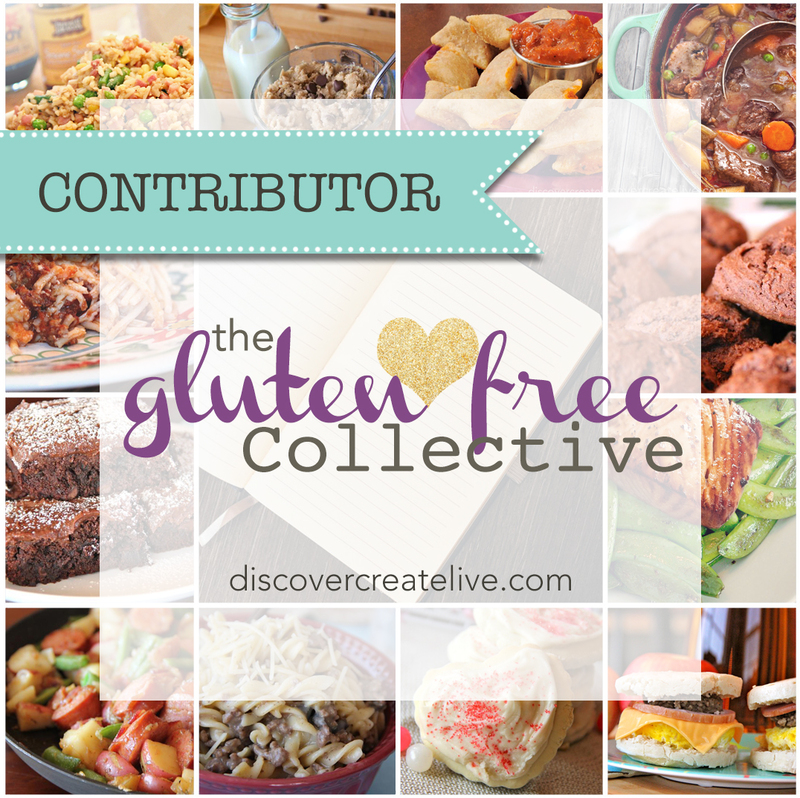 She has an awesome food blog that is loaded with creative recipes! We also share a love for Midwestern ingredients and cooking. Here is the blog post where she nominated me and has a list of other great blogs for you to check out. (Click Here) Thank you for the nomination, Audrey!! I am an old lady at heart. I love going to bed early. I hate big crowds. I am perfectly content with quiet nights curled up at home…I know, nerd alert. One of my favorite summer activities is going to Twins games. There is nothing better than sitting outside, Big Ginger (whiskey ginger for you non-Minnesotans) in hand, and baseball. As an added bonus I am usually there with my best friend, Katie. I love my job. Teaching is a stressful profession but I can’t imagine doing anything else. I work with 18-21 year old students with disabilities. It is such a unique teaching job and I enjoy the challenges that it presents (most of the time). I have a love hate relationship with health and fitness. I have piles of Women’s Health and Shape magazines. I love working out but hate the effort it seems to take to get to the gym. I enjoy cooking and eating healthy foods and shopping at farmers markets, but put a bag of Cheetos or a gluten free pizza in front of me and it’s over. I recently gave up drinking Diet Coke. I don’t even know how it happened. I didn’t set out to quit. I just decided to stop buying it at home and before you know it Diet Coke stopped sounding good to me. It is a bad habit I never intended to quit, but now that I have I am happy about it. I am 5 weeks away from completing my masters degree in Differentiated Instruction. This is another love hate thing I have going on…I have learned a ton and met some great people. On the other hand I am sick of writing papers and doing scholarly research….I can’t wait to be done! Even though I know it’s a waste of money I am a complete coffee addict. Doesn’t matter if it is Starbucks, Caribou, or Dunn Brothers…I seriously can’t help myself. There is just something so delightful about someone making coffee for you. My Goodness – Jordyn’s blog contains a little bit of everything…lifestyle, clean eating, and fitness. She is a fellow Minnesotan which is awesome too! Her posts are fun and inspirational! The Keen Peach – Angela’s blog is about her fitness journey and life as a mom of her adorable son! She keeps us all thinking about setting and sticking to our goals. I love that we are both obsessed with posting adorable Instagram pictures of our dogs too! Strawberry Mint – This has been one of my favorite blogs for a while now. If you haven’t check it out yet, you must! Kelsey makes food that always looks so delicious, her photos are gorgeous, AND the recipes are all really healthy. She’s feeling the pain of grad school and cooking her way through just like me! I Need a Feed! – Nell has all types of recipes, but the best are all her desserts! They always look amazing. I have nominated her for other awards in the past but couldn’t help recognizing her blog again! 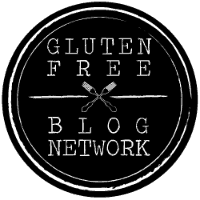 Free2Bake – This is a wonderful gluten free blog! All of the recipes are creative and look delicious! Her recipes are all made with love due to her son’s severe food allergies. Congrats, and thanks for thinking of me! Congrats Jessica! Thrilled for you~ a nomination truly deserved! Thank you, Sheila! You and your yummy products are always an inspiration for my creations! You’re awesome!! Thanks so much, you deserve this award! I LOVE your blog! No problem!! Love your blog! You deserve the recognition. Congrats! You have a great blog, wish you the best! Pingback: Creative Blogger Award and Paleo Lemon Meringue Pie | I Need a Feed!